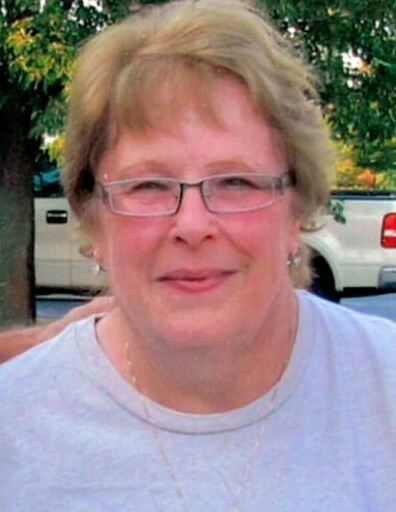 Judith Lou Budd passed away Sunday January 20, 2019 in Regency Hospital at the age of 76. She was born in Toledo on June 21, 1942 to John and Gladys (Clark) Raymer and graduated from Whitney High School. After high school, she met and married Edward D. Budd on March 7, 1964. Judith’s many talents included painting, baking and decorating cakes. She also enjoyed bingo, bunco and going to craft shows. Judith loved watching her tv shows General Hospital, The Bachelor and Dancing with the Stars. Her greatest joy was spending time with her family whom she adored. Judith is preceded in death by her parents, siblings and her best friend Gladys; she is survived by her husband of 54 yrs. Edward Budd; sons John (Shannon) Budd, Todd (Gena) Budd and Chris (Kristy) Budd; grandchildren Taylor (Bryan), Kennedy (Robert), Ivee, Lee, Ronan, Shay, Michael, Lauren, Connor and Brooklyn; cousins Donny Raymer and Marlene Raymer; nephew Butch Janczak and Julie Janczak. Family will receive friends Friday at the Castillo Funeral Home 1757 Tremainsville Rd. from 3 – 8 PM where funeral services will be held Saturday at 10 AM. Interment Ottawa Hills Memorial Park.